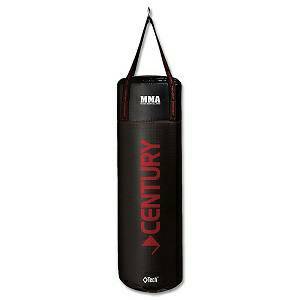 Century's MMA Diamond Tech training bags are built for the intense strikes associated with martial arts. They are made from a high-tensile-strength DiamondTech fabric that can stand up to your best punches and kicks. This 40 pound heavy bag is weighted with sand and filled with shredded cotton and polyester fibers to allow for a comfortable striking experience. It also features durable web straps to allow for easy hanging. 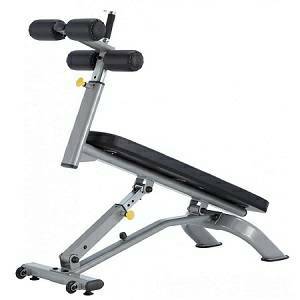 Made of high-tensile-strength DiamondTech fabric. Durable Web Straps for Easy Hanging. Weighted with sand and filled with shredded cotton and polyester fibers.